Traditional in style, luxurious in feel. 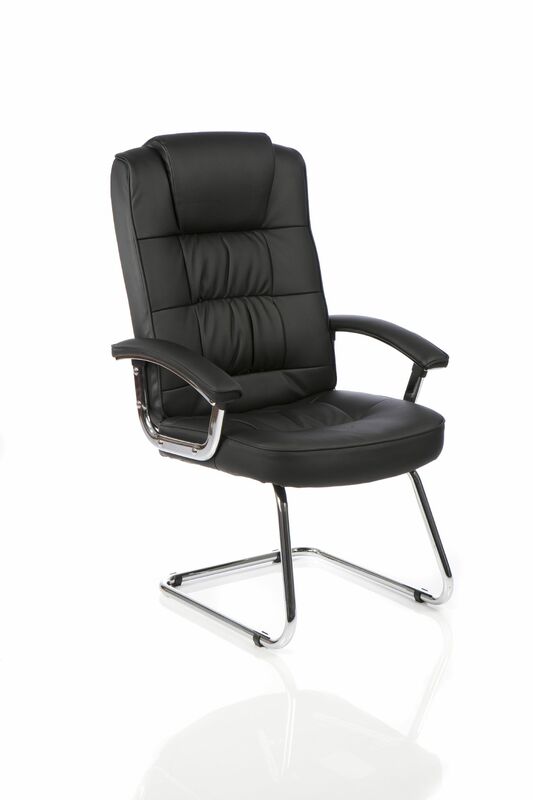 This popular range of executive chairs are upholstered in soft bonded leather or fabric with generous cushioning on seat and back. All prices are plus VAT and include Delivery. DELIVERY WILL TAKE APPROX 5 WORKING DAYS. CALL 0333 323 1949 BETWEEN 9am-5pm FOR NEXT DAY DELIVERY ON THIS PRODUCT.